Having served the needs of discerning, time-sensitive travelers since 2003, we have the know-how as well as direct relationships with trusted and fully vetted local providers to offer seamless, custom-made private air solutions as part of our luxury itineraries in Latin America and the Mediterranean. 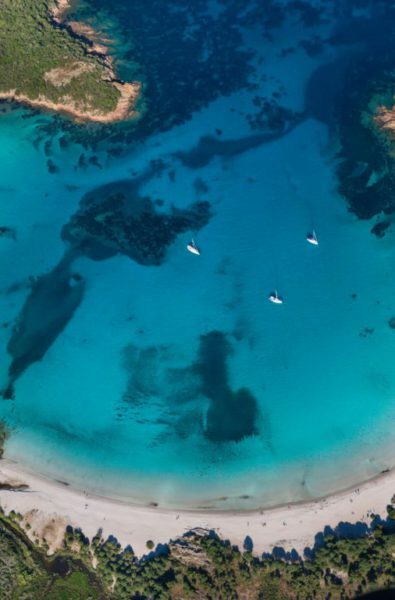 Whether it is a jet, propeller plane, helicopter or hydroplane, our private air offerings allow for comfortable, flexible and stress-free experiences whose ultimate goal is to save precious travel time. 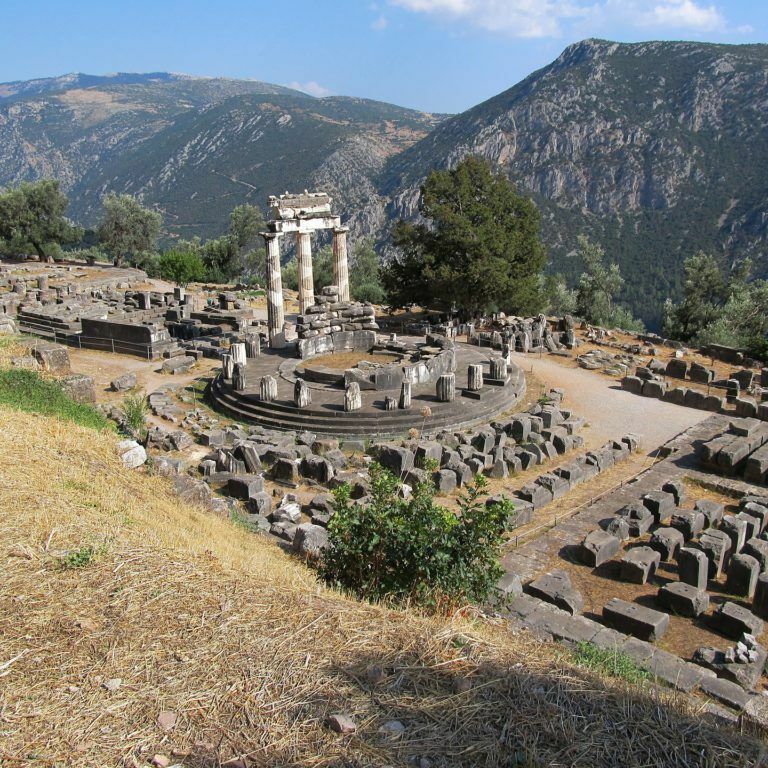 While some Blue Parallel travelers opt for the full door-to-door private air experience, others prefer to fly privately once they’ve reached their chosen region, or only to avoid inconvenient non-direct commercial routes during their trip. 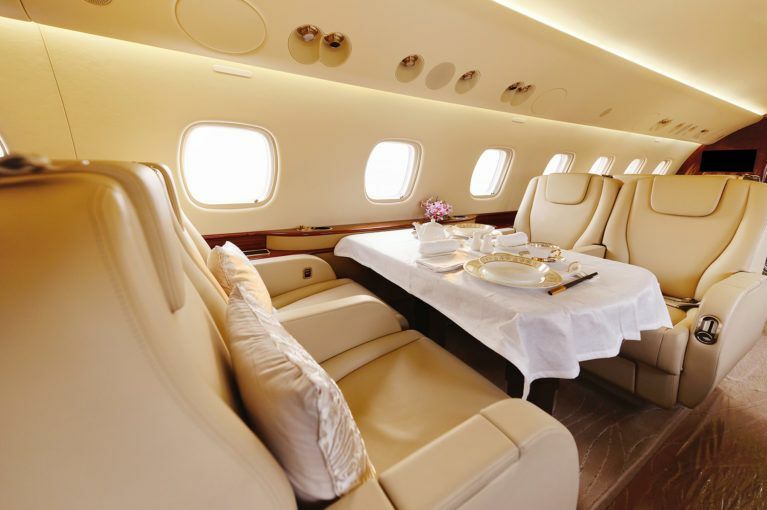 According to preference, and taking into account the size of each client’s party, our team of luxury travel experts will be able to guide them through various alternatives to the standard commercial routes. As part of our safety procedures, we conduct an extensive due diligence process that includes checking that the air operator is fully up to date with all their licenses and insurance certificates, among a list of other important documents. 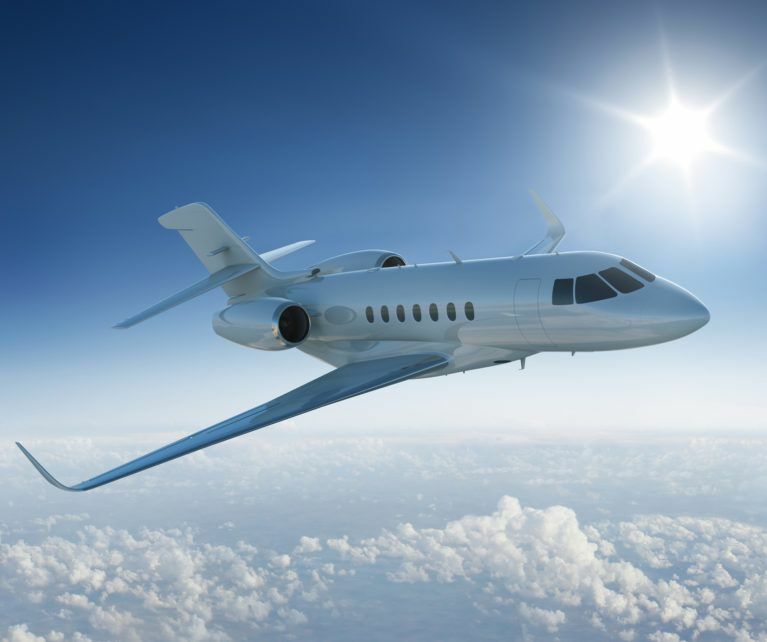 When commercial flights between destinations are non-direct or irregular, private air travel can offer our clients the flexibility that they need, guaranteeing a fast-tracked, hassle-free journey with no lines and no delays. 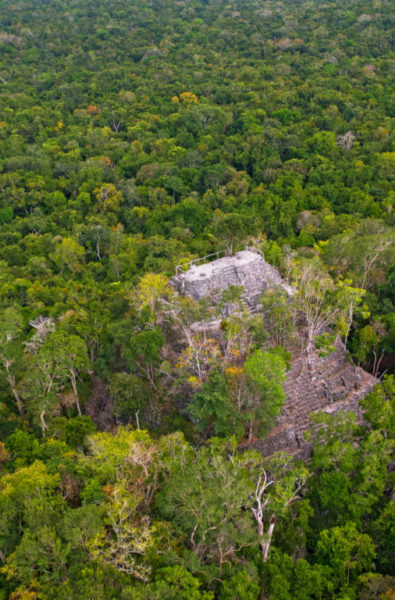 As Latin America and Mediterranean experts, we know that in some cases, commercial routes between our featured destinations are unfeasible. 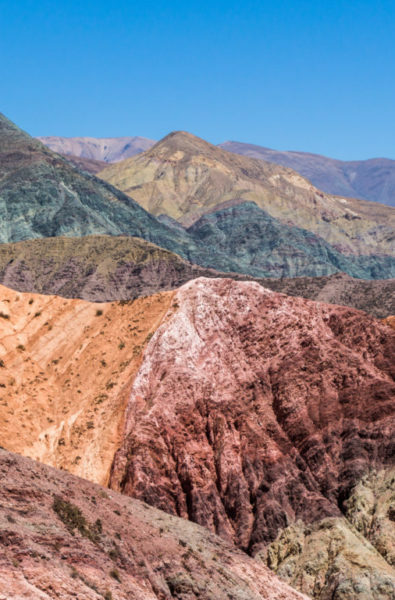 Whether our clients are traveling from Iguassu to Patagonia, or from Fez to Porto, we can shave valuable hours off the total travel time by offering efficient, private air travel solutions, allowing them to enjoy the shortened journey between destinations in privacy, comfort and style. Traveling by private air can open up unique opportunities that would otherwise not be possible for time-sensitive travelers. 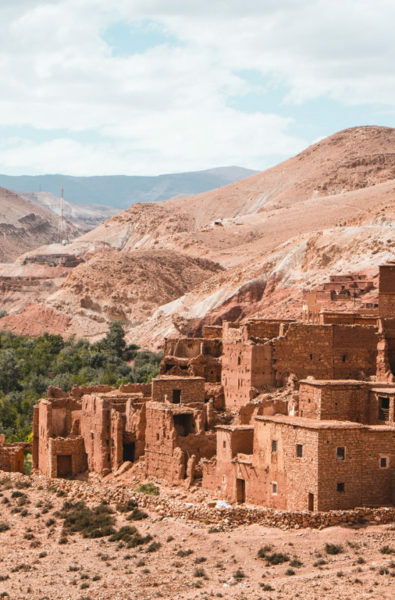 When flying privately, our clients not only get to spend more time in each destination, but are also able to access some of the world’s most remote – and special – places. 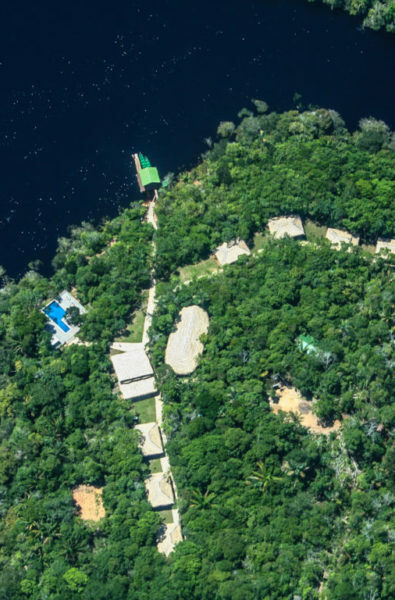 Seeing Guatemala’s El Mirador pyramid from above, or soaring over the Iguassu Falls by helicopter are just a couple of examples of once-in-a-lifetime experiences that we can offer. 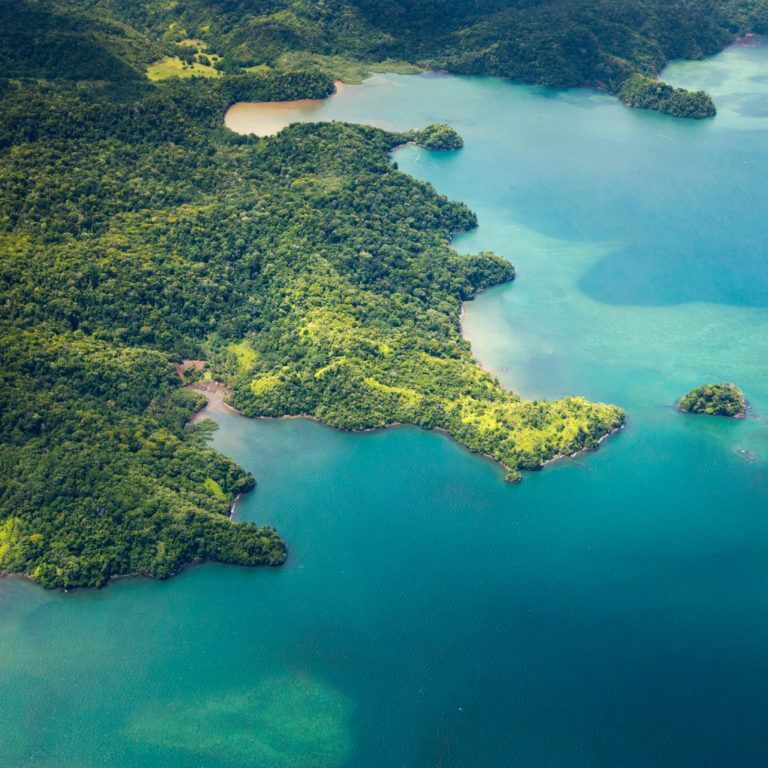 In certain cases, to reach far-flung destinations such as Panama’s San Blas Islands, private plane transfers are the only available option. 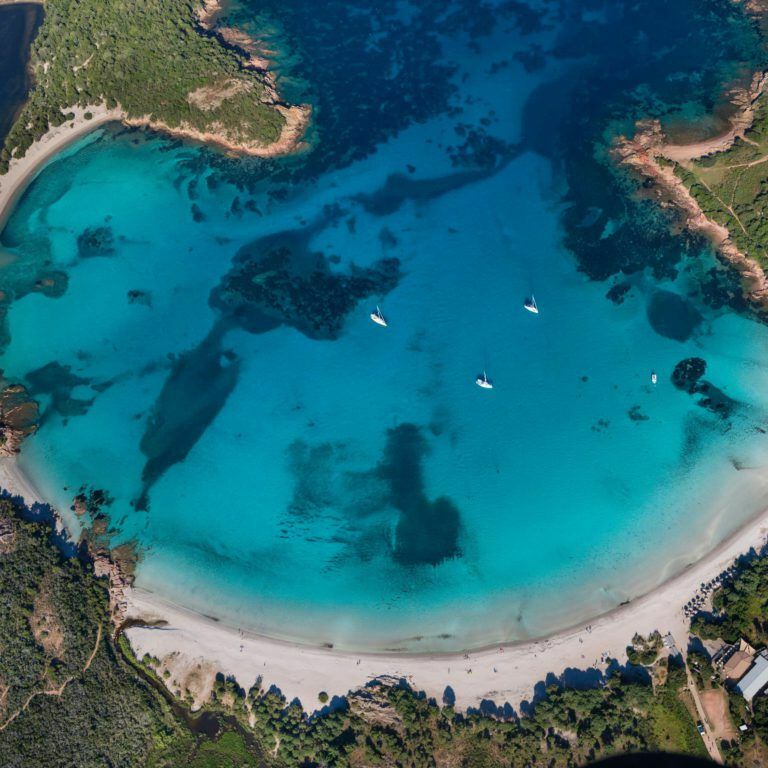 See below for some of our favorite private air adventures. 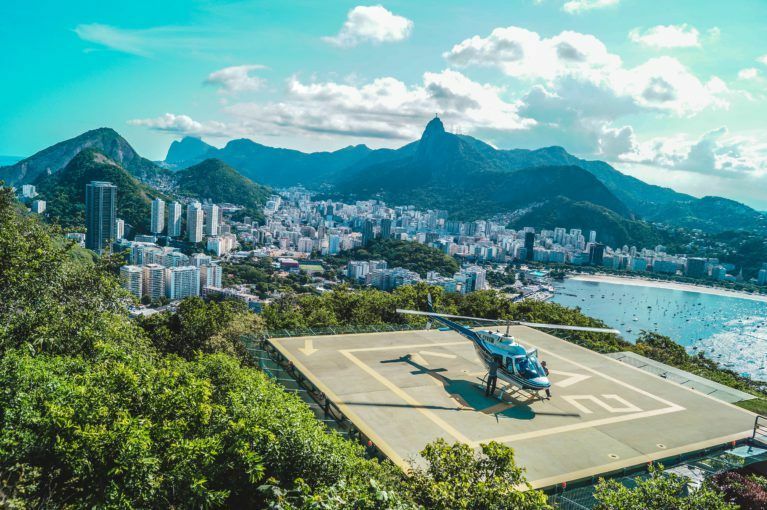 Blue Parallel travelers can opt for a helicopter ride to enjoy a bird’s eye view of Rio’s picture perfect highlights. 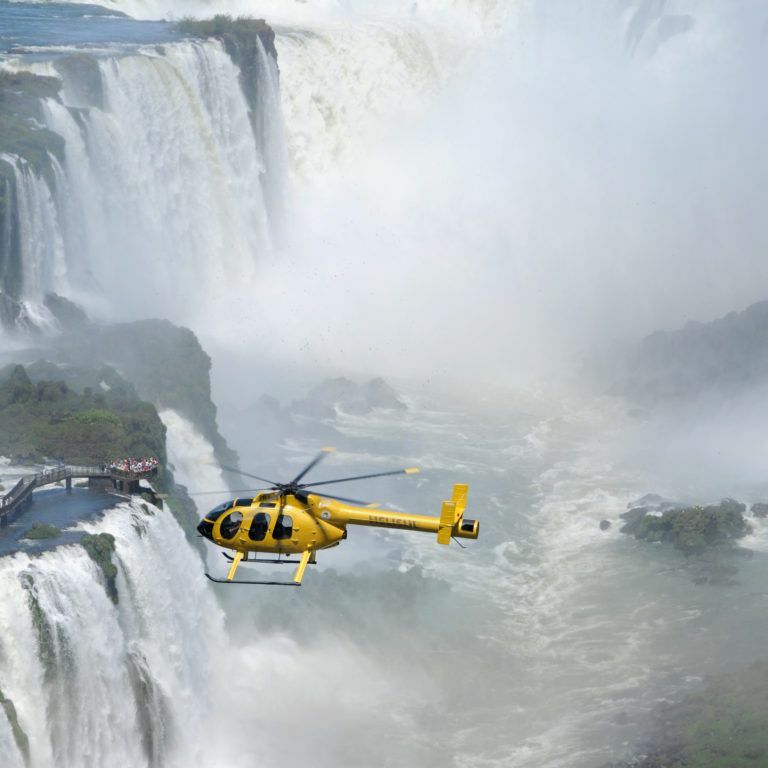 Our luxury trips to Iguassu also include a private helicopter journey over the roaring falls - an unforgettable experience. 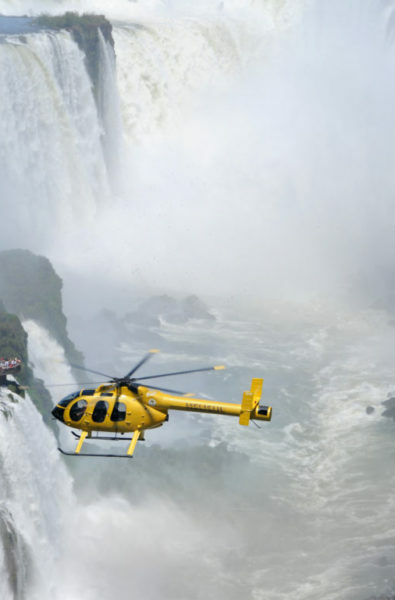 A highlight of a Blue Parallel trip to Brazil’s north-eastern coast is the scenic helicopter ride from Porto Seguro to Corumbau (home to the Pataxό Indian Reserve), taking in views of Bahia’s stunning beaches along the way. 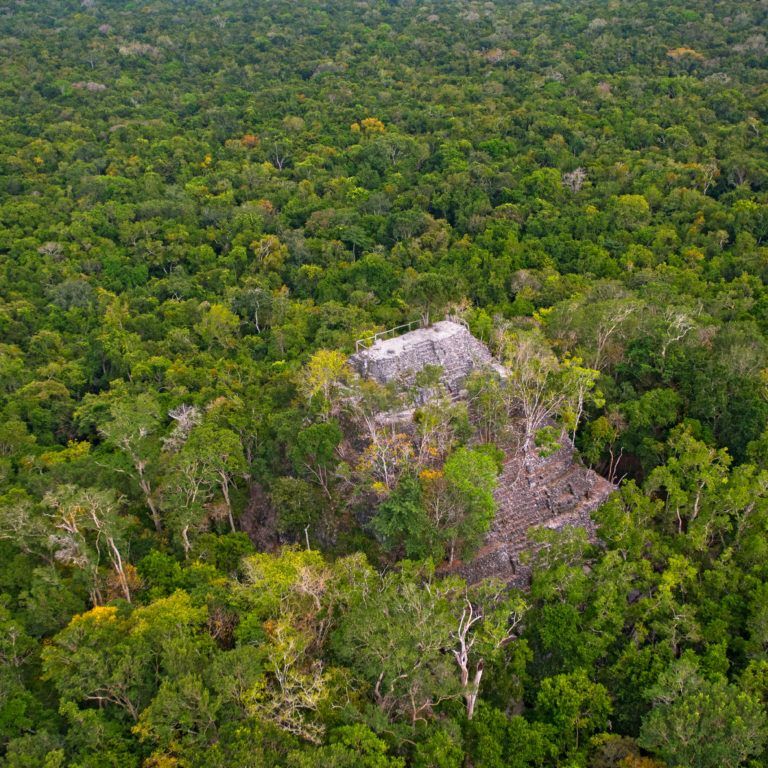 It would typically take days of trekking through the jungle to see Guatemala’s El Mirador pyramid, but we transport clients there in a matter of minutes by helicopter, offering a rarely seen aerial view en route to the Tikal ruins. 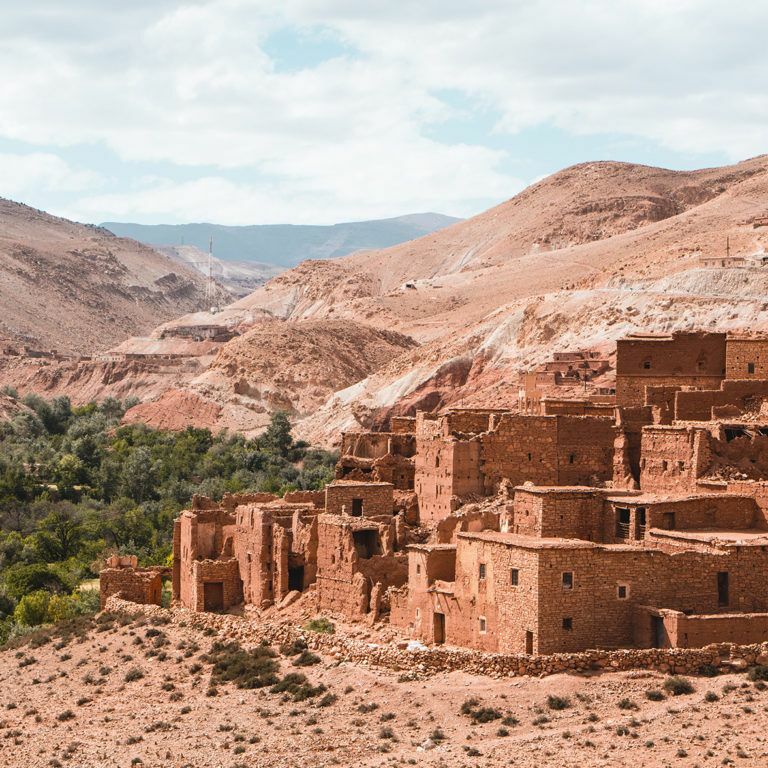 We save precious travel time with private helicopter rides from Marrakesh to Ouarzazate (the gateway to the Saharan Desert), passing the High Atlas Mountains along the way, so that clients get an authentic feel for the real Morocco in a few days. 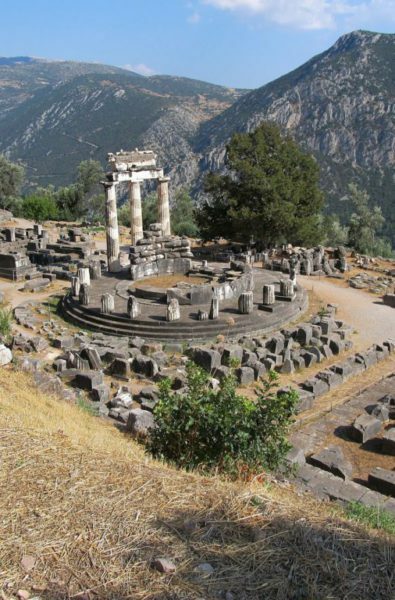 Our Greece trips regularly feature private air shortcuts to cover a large surface area in a short space of time – day trips from Athens to Delphi and the ancient Meteora monasteries near the Pindos Mountains are only possible by helicopter. 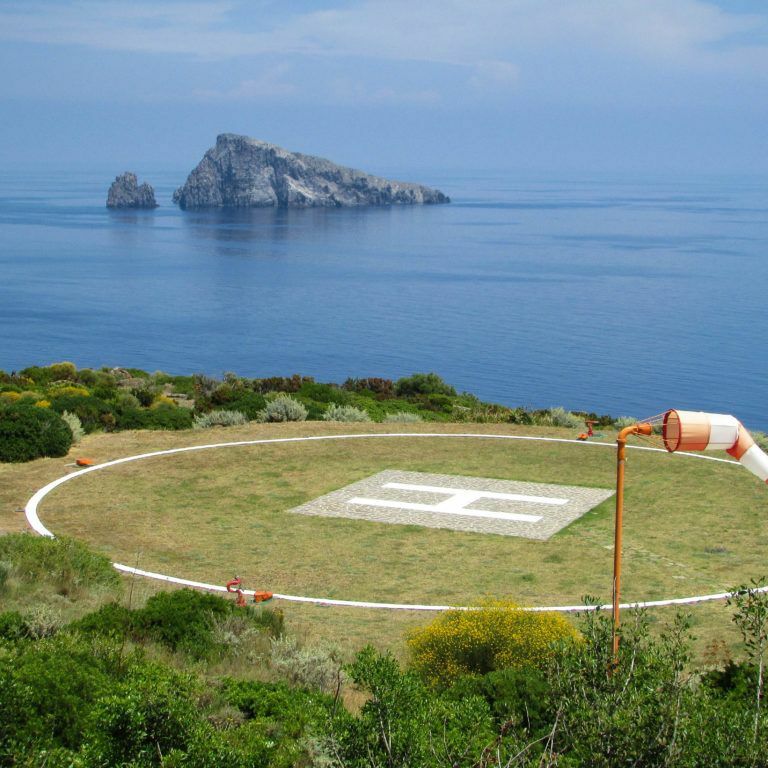 A highlight of our custom-made Sicilian journeys is reaching the remote Aeolian Island of Salina by helicopter from Taormina, passing Mount Etna’s smoking volcano along the way. 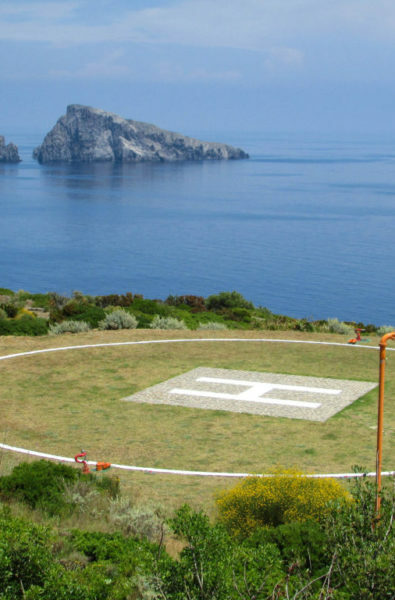 Our travelers can discover more of nature-rich Corsica by taking a helicopter ride from the north to the south of the island. 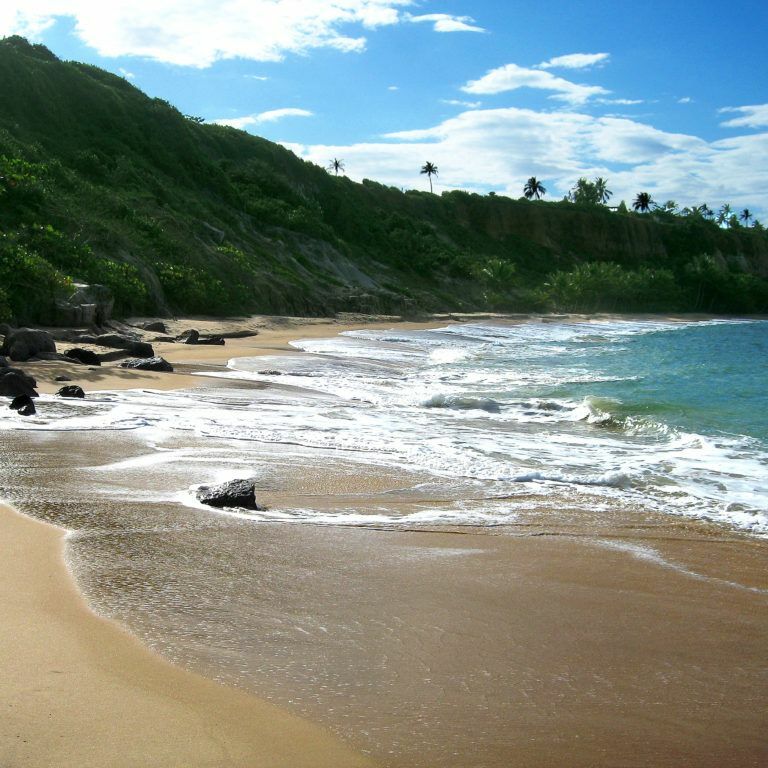 Along the way, we organize a stop off at a private beach for a traditional lunch with sea views. 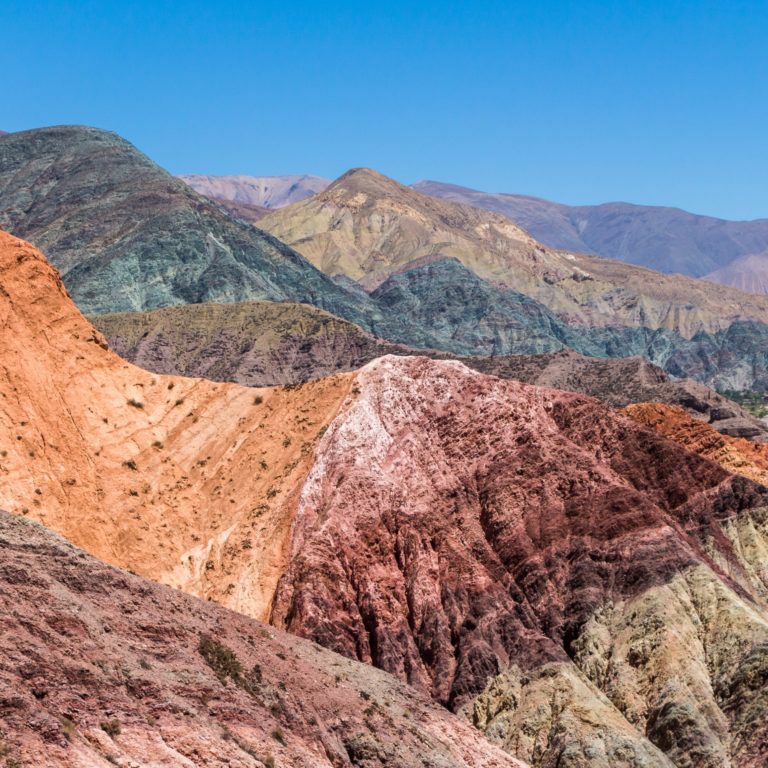 Argentina’s Northwest is a land of vineyards, mountains, salt flats and deserts; we offer private plane transfers from Jujuy to Cafayate, where travelers can spend more time hiking, biking and sipping on excellent Torrontés wine. 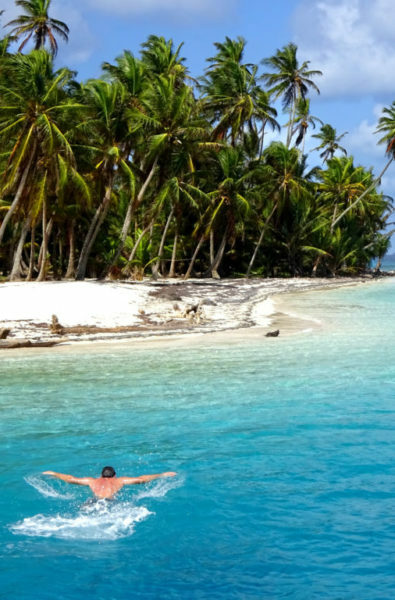 Reaching Panama’s remote San Blas Islands is only possible by private plane transfer. 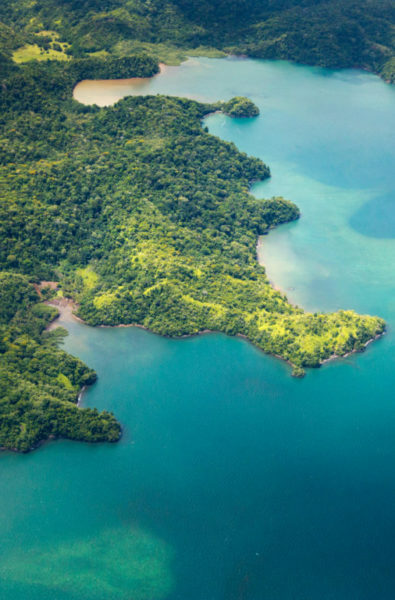 We take our clients from Panama City to a landing strip in the archipelago, where they can board their luxury catamaran to explore the idyllic islands in style. 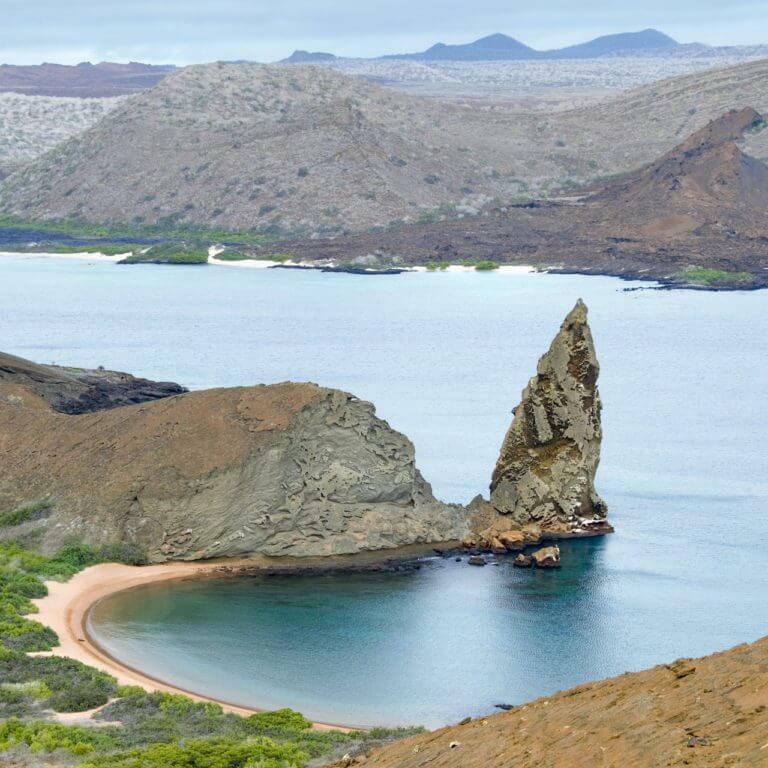 A trip to Ecuador’s Galapagos Islands promises to be an adventure of a lifetime for nature-loving travelers. 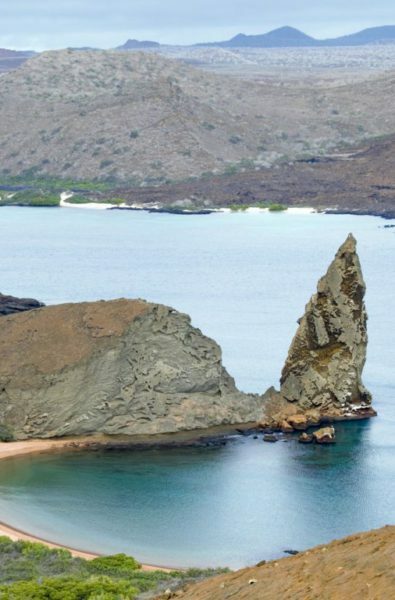 Our private plane transfers from Baltra to Isabela Island allow them to explore this wildlife-rich archipelago from two different bases. When traveling to Costa Rica, staying at eco-lodges deep within the Costa Rican rainforest is an unmissable experience. 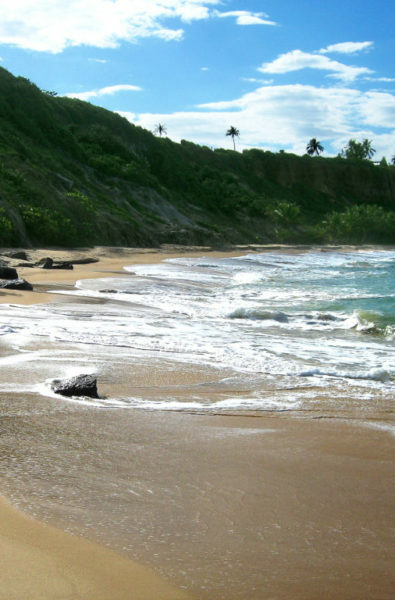 Our private plane transfers offer a way to combine nature and adventure travel with luxury, comfort and style. 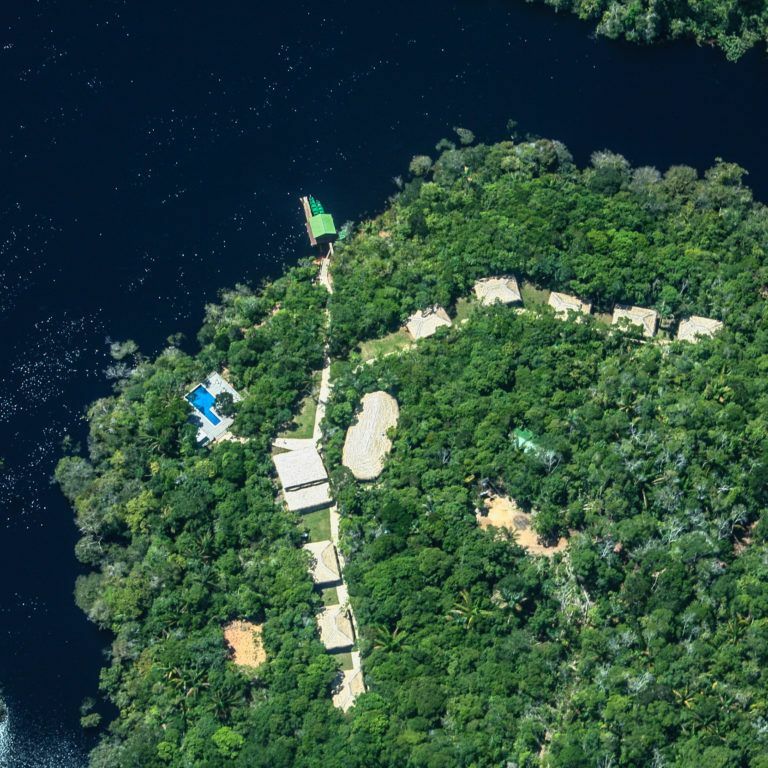 To avoid wasted hours of travel time, our clients can explore the world’s largest rainforest by taking a hydroplane from Manaus to the heart of the Brazilian Amazon, where canoeing and wildlife spotting adventures await.